Thursday, November 9, 1:30-3:30. 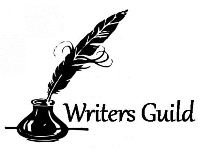 All writers are invited to join a lively discussion about the guild’s current projects related to publishing and the marketing of your work. Learn tricks and techniques from published authors and aspiring writers and reveal your own convictions. This group meets on the 2nd Thursday of each month.